I was invited by my Client in Belgium (Immoweb) for an On Site visit to their Head Quarters in Brussels, Belgium. 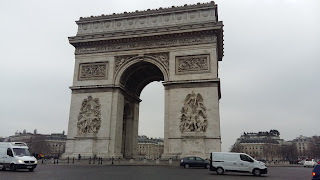 This was a dream come true for me as I have been wanting to visit Europe since I was a Teenager. I was invited by the CTO as he was about to leave the Company and There were crucial tasks which needed to be handled before he left and which needed my physical presence in the company. During that time I have been working for Immoweb as a Remote Employee for more than one and a half years. 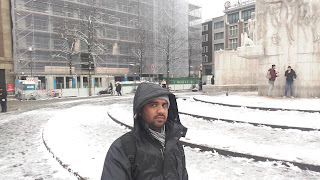 The timing was really nice and early notification of this visit from my client enabled me to plan my trip and make some travel arrangements to visit some neighboring countries of Belgium also. 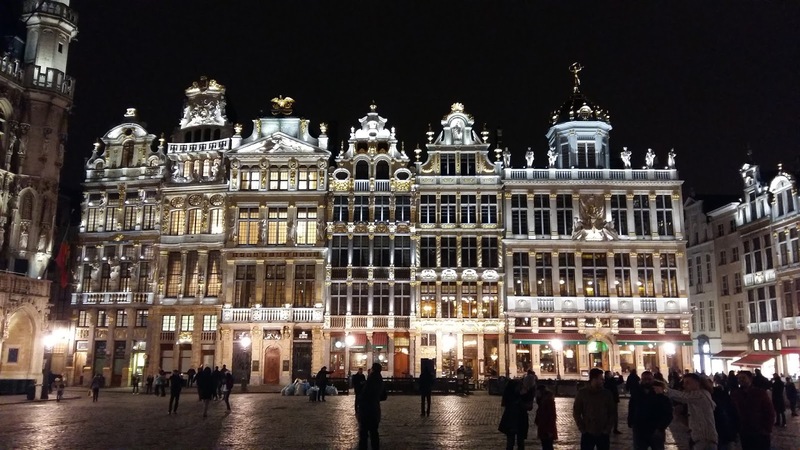 I flew to Belgium via transit at Doha, Qatar on Qatar Airways on Friday the 3rd of February 2017 and Landed in Belgium early hours of Saturday the 4th of February 2017. I stayed there till Monday the 13th of February 2017. 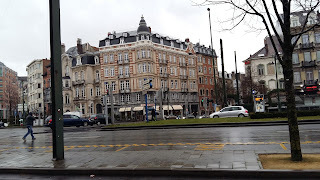 I was picked from the Airport by Sudesh, A Sri Lankan Colleague who is residing in Belgium on Saturday and he drove me to Hotel Izan Avenue, Louise in the center of Brussels. It was a great Hotel right in the middle of Brussels' most prestigious area. After I got myself checked-in in my room, Sudesh bid farewell to me. I spent sometime settling down in my room then I went out to roam around the city and to visit a famous park in the City by the name Jubel Park also called Parc du Cinquantenaire. I went to that park spent some time and co-incidentally the park had a Mosque, An Air Craft Museum and An Automobile Museum which I visited during my stay there. 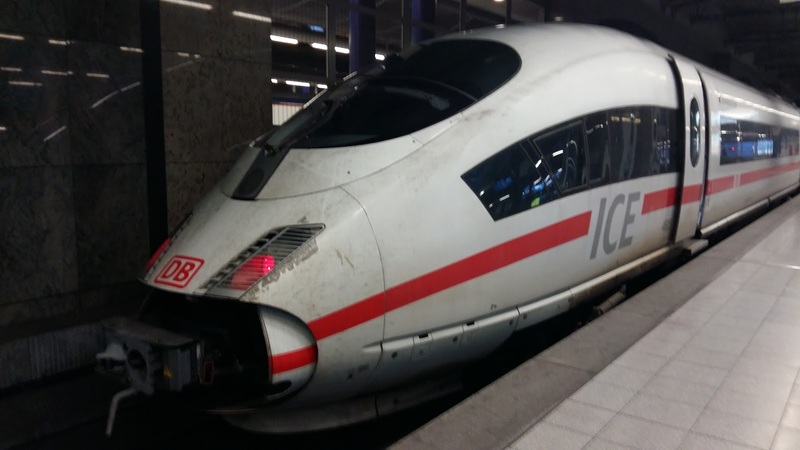 On Sunday the 5th of February 2017, I traveled to Cologne, Germany which was some 221 Kilometers away. I traveled on the Bullet Train which enabled me to travel really fast and get to Cologne earlier than I expected. The city was one amazing experience. 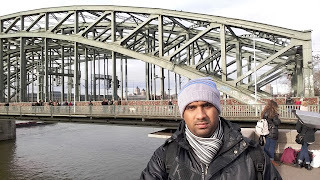 The city is built around the Rhine River and has a nice cool vibe to it. 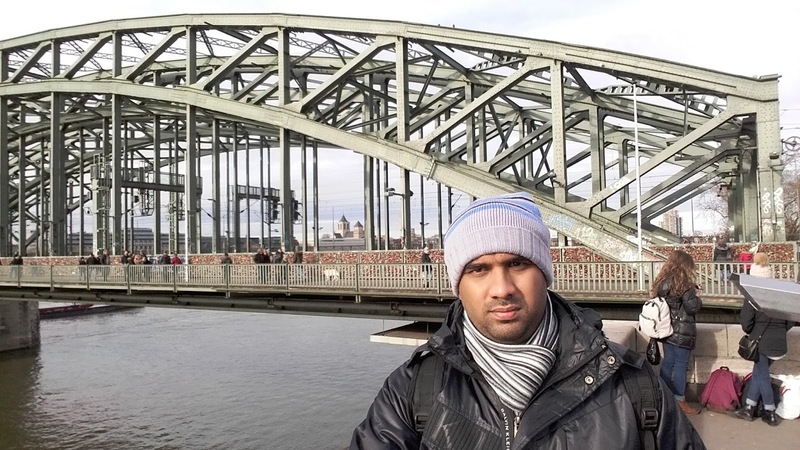 The people are super friendly and nice which enabled me to travel roam around the city. It was a day well spent!. From Monday the 6th of February 2017 to 10th of February I was in Brussels, Belgium working at Immoweb. My Colleagues at Immoweb were super friendly and took me to a different restaurant everyday for lunch. They liked the presence of me around them as I am being the First Sri Lankan most of them have met so everyday the conversations were good. It gave me a nice time to bond with them which has greatly improved my work as well. 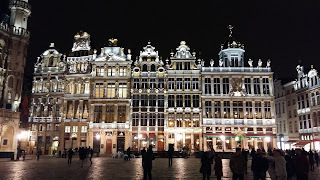 And after Office Hours, I went through the Brussels City Monuments whenever I could. 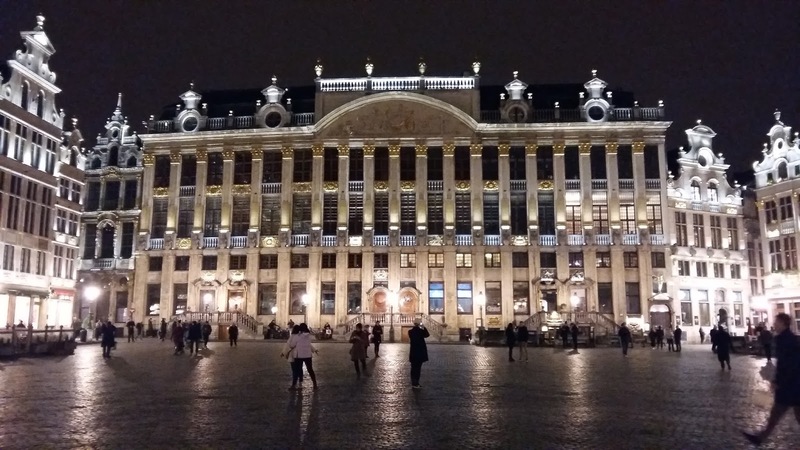 One night I visited Grand Palace, which is the Central Square of Brusells, an area filled with Good Restaurants, Markets etc. It also has photogenic buildings and some of those are categorized as UNESCO World Heritage Sites. 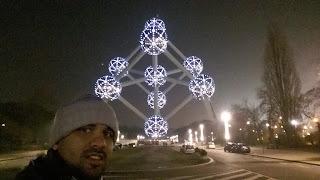 On another night I went to the Atomium which is considered as the Symbol of Brussels City. On Saturday 11th February 2017 I got the chance to visit Paris, France. This was one of the most memorable days of my life as I was a huge fan and admirer of the engineering behind Eiffel Tower. 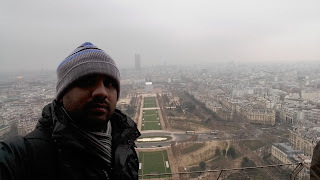 I was lucky enough not only to see it in person but go to the top most of the tower and see the Paris City from there. 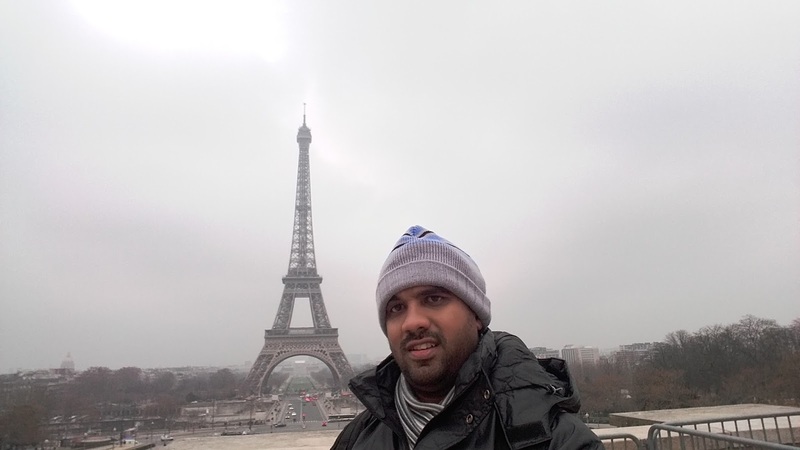 It was a great experience which I advise everyone to experience at least once. I also visited Arc de Triomphe. On Sunday 12th of February 2017, I traveled to Amsterdam, Netherlands which was also amazing City to visit. 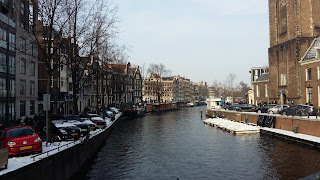 Amsterdam is a worth traveling if you love Civil Engineering. It shows the Effort the Early Engineers have put in order to Build A highly Thriving City on top of Wooden Piles on ground soil which is too soft to hold huge buildings. 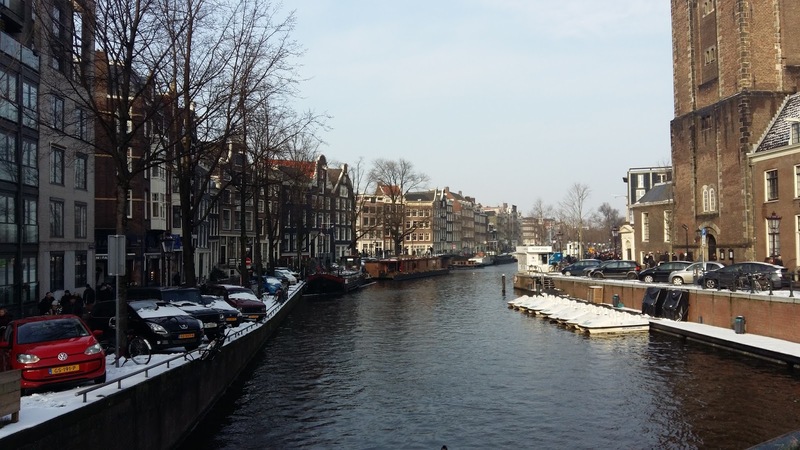 The reason behind Buildings in Amsterdam being narrow and tall instead of short of wide was also due to this, The Municipality has taxed Each building based on the width. It was overall an amazing city to visit and learn about. That was weekend was arguably the longest weekend in my life as I traveled to two new countries and close to 510 Kilometers. 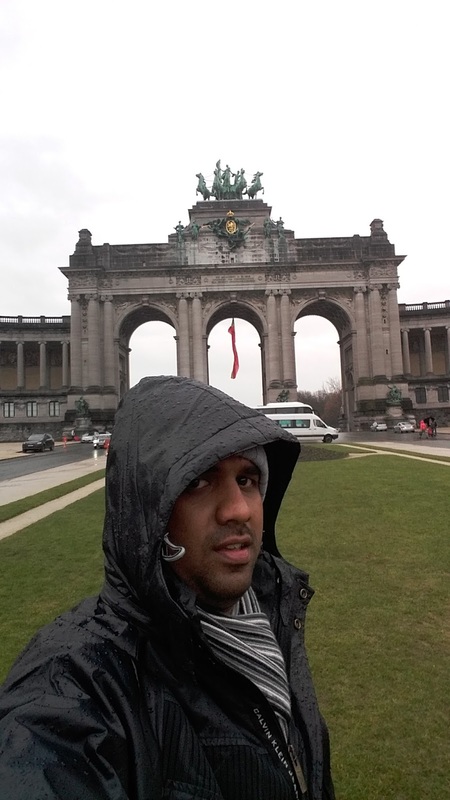 And on Monday the 13th of February 2017 I bid farewell to Belgium and Europe and Boarded my flight bound to Sri Lanka via Doha, Qatar on Qatar Airways around 4.15 p.m. Belgium time with a lot memories and thirst to come back again. I learned a lot from this visit and it has opened my eyes to see the World in a whole new perspective. Meeting new people, Going to new places certainly has a deep impact on your soul and I advise everyone to visit these places and more places at least once in their life time.